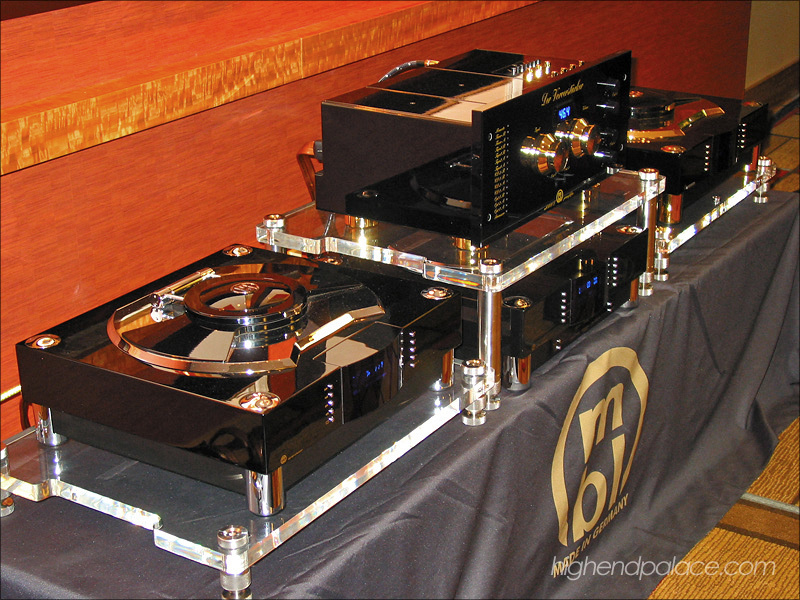 Link to the 2007 STEREOPHILE Show at The Home Entertainment Showcase in Manhattan, New York USA. 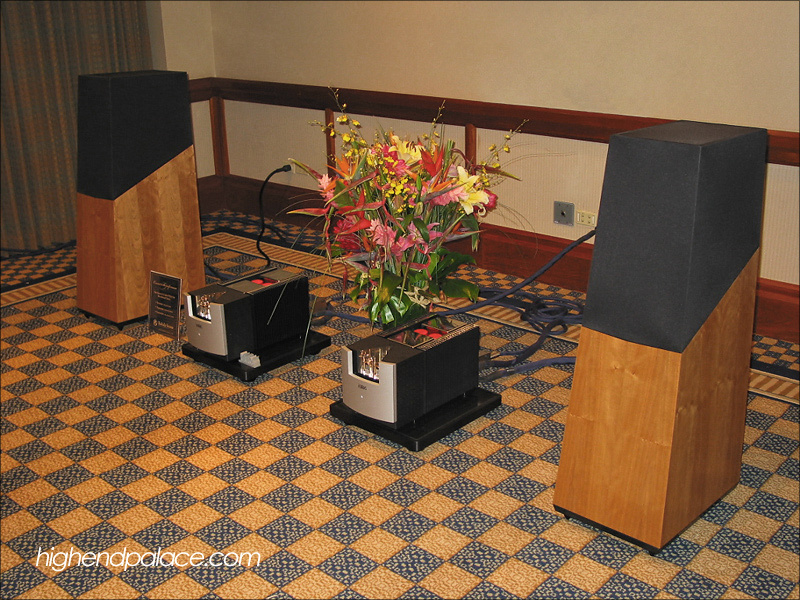 Click on the photo above or on this link and you are there: The 2007 STEREOPHILE Show. 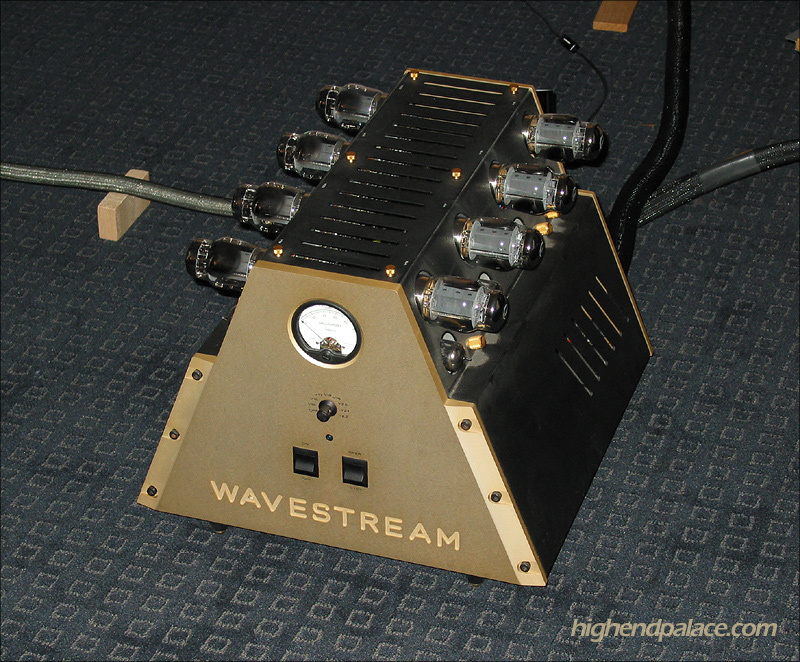 Link to the first page to the 2006 STEREOPHILE Show at The Home Entertainment Showcase in Los Angeles, California USA. Click on the photo above or on this link and you are there: First Page of the 2006 STEREOPHILE Show. 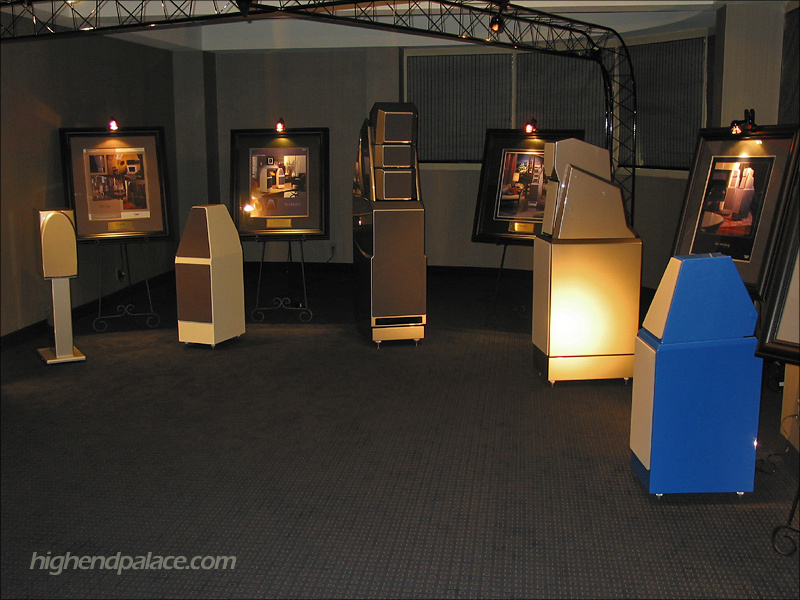 Link to the second page to the 2006 STEREOPHILE Show at The Home Entertainment Showcase in Los Angeles, California USA. Click on the photo above or on this link and you are there: Second page of the 2006 STEREOPHILE Show.